Sleep Less. Read More. : Torment Cover! 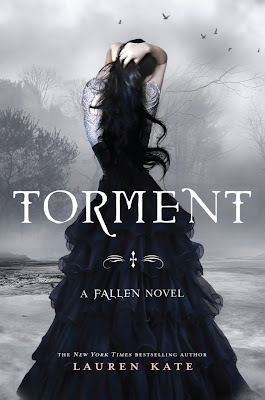 Lauren Kate revealed the cover of Torment today on her blog! I'm so excited! I absolutely love this cover and it will look fantastic next to Fallen!